Start capturing your most beautiful travel memories now. The TLC130 is small, smart and powerful enough to capture important moments. You can use the time lapse function to make a beautiful overview of your entire journey. The new and unique Step Video functionality allows you to record detailed highlights of your trip. The new Brinno App you allows you to edit or to share videos with your friends very quickly and easily. With the special ready-to-view technology developed by Brinno, you can watch your video directly and without difficulty. 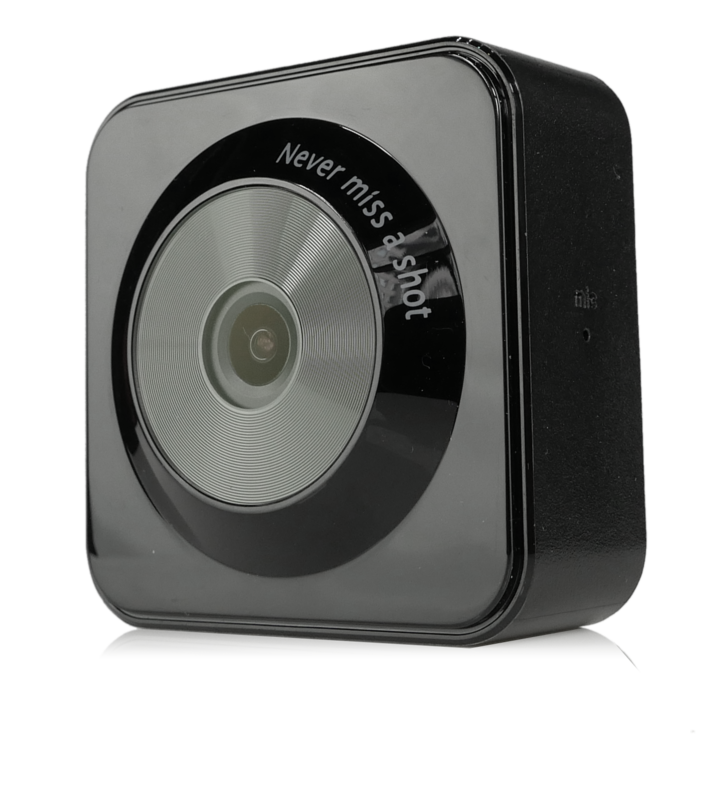 The recorded time lapse images are converted into a spectacular video quickly and automatically. 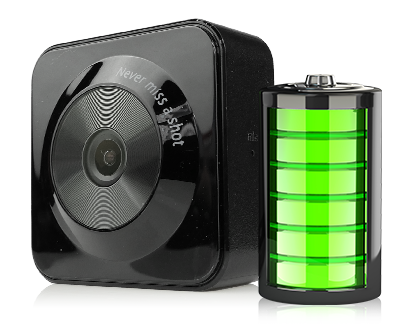 The recorded series of time lapse images is converted into a spectacular video quickly and automatically. Use the Brinno TLC130 during your trip to capture the most beautiful landscapes. Fully automatic. 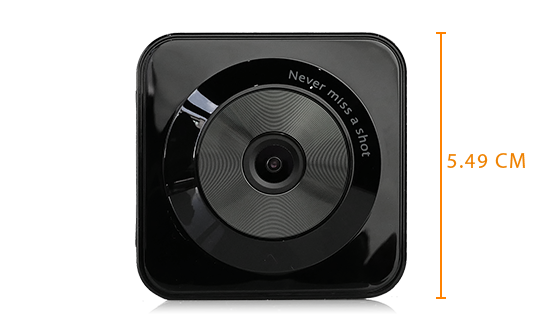 Brinno developed the TLC130 camera sensor and ensured the battery can last for a very long time without having to recharge it every day. Make recordings at any time and don't worry about an empty battery! The TLC130 is small, smart and powerful enough to capture important moments. Make the most beautiful time lapse videos or use the new and unique Step video functionality, and everything is recorded in Full HD resolution. Brinno has developed a completely new connection adapter. The various holders that are included with the camera can be used to quickly and securely mount the TLC130 on your backpack, on your bike or motorcycle handlebar, or on your bike, ski or motorcycle helmet. Easily play videos in reverse. Make recordings at any time and don't worry about an empty battery!